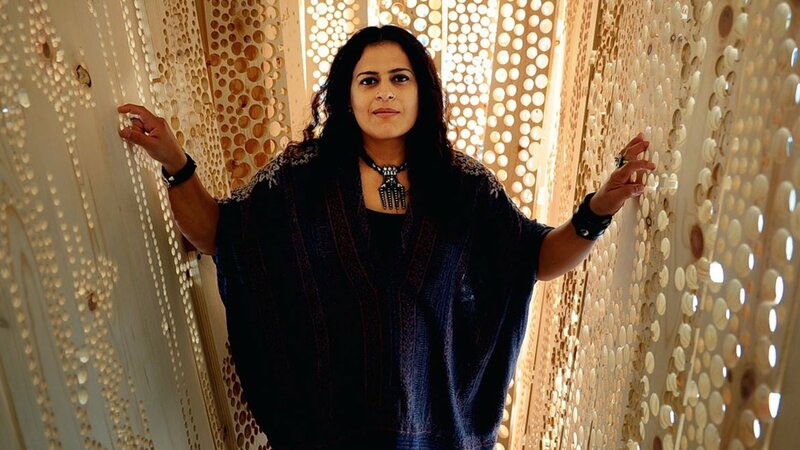 On this episode, I visit Sarika Goulatia in her studio, which was filled up to the ceiling with materials for her sculptures. Born in India, Sarika often works with large objects that are labor intensive to construct. Originally specializing in textiles, Sarika slowly shifted over to the art world and eventually got a Fine Arts degree at Carnegie Mellon University in Pittsburgh, Pennsylvania, where she continues to live and work. She has exhibited in spaces such as the Mattress Factory and the Pittsburgh Center for the Arts. More recently, Sarika received the Carol R. Brown Emerging Artist Award and a Creative Development Grant, both given out by the Pittsburgh and Heinz Foundation. Sarika and I end up talking for quite a long time, with topics ranging from being a minority, Westernizing one’s self, and who gets the privilege to be called an international artist.